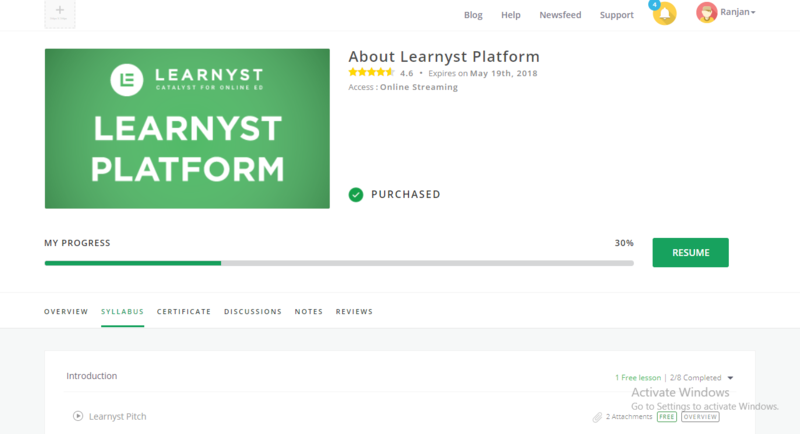 Lesson tagging is important when you are about to release a course with too many lessons and want the learners to take only specific lessons based on the tag you add to the lessons. 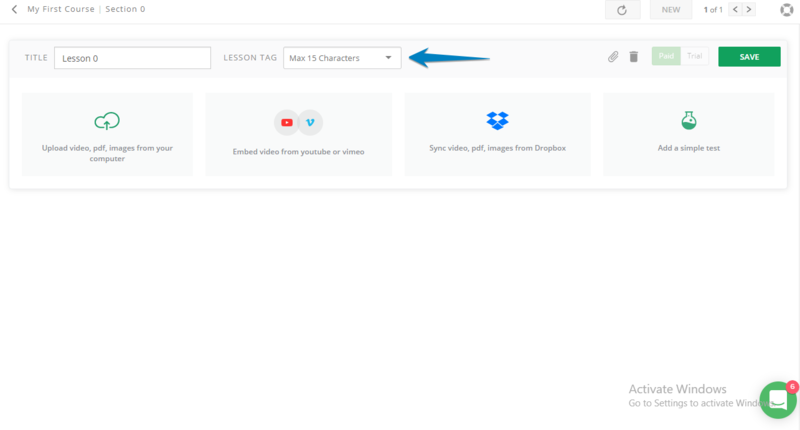 In the lesson builder itself you can add the tag for the lesson. It was easy, ain't it?